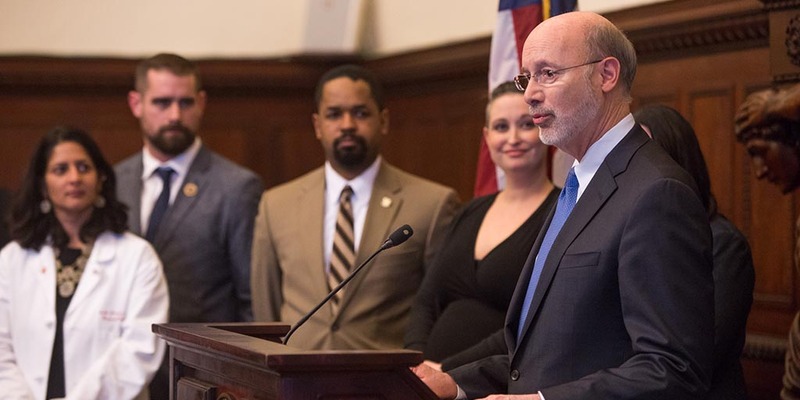 Governor Tom Wolf today criticized a White House plan to impose a “gag rule” that would prevent doctors from discussing certain legal medical procedures with female patients at health care centers receiving Title X funding. 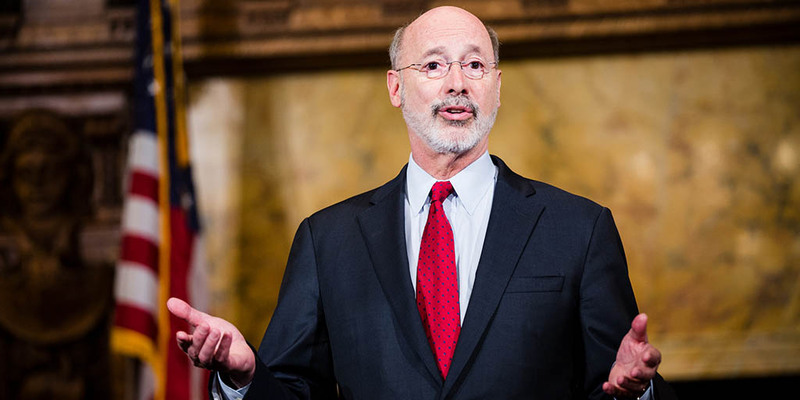 Governor Wolf said he would veto House Bill 2315, the latest Republican proposal to criminalize women’s health care decisions and common health care procedures and attack a woman’s constitutional right to choose. 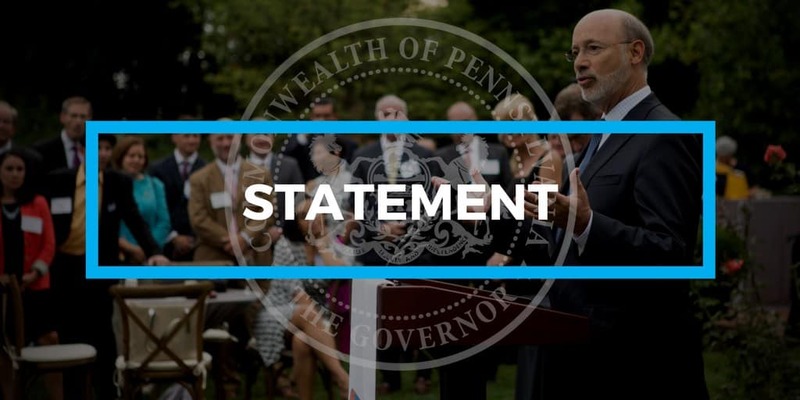 This month, Governor Wolf continued to make major investments in infrastructure, community projects, and workforce development initiatives to equip all Pennsylvanians for jobs that pay. 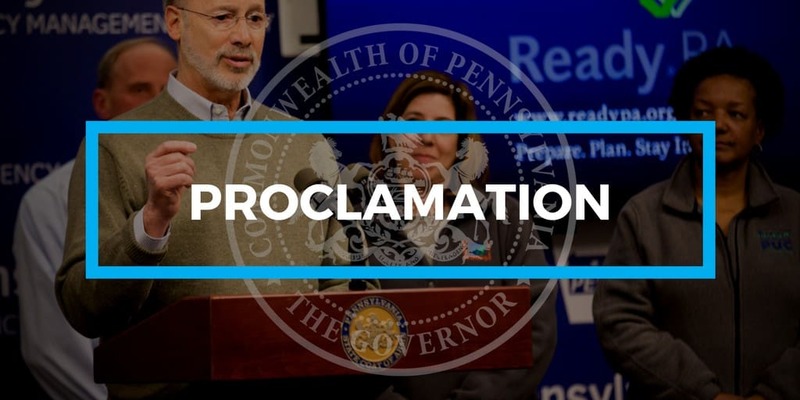 Governor Wolf proclaimed April 10, 2018, as Equal Pay Day in Pennsylvania, encouraging all residents to recognize the value and importance of pay equity and the important role it plays in our communities. 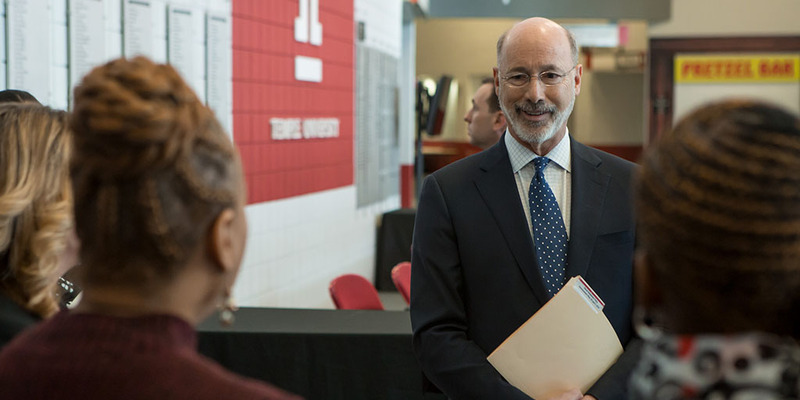 With today symbolizing how far into the year women must work to earn the same as men earned in 2017, Governor Tom Wolf declared today to be Equal Pay Day in Pennsylvania.